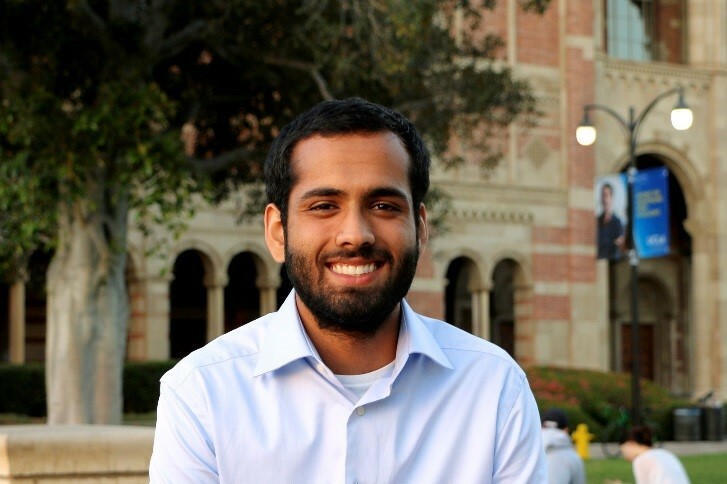 Jaspal Bassi is currently a Lab Assistant at UCLA’s department of Pathology and Lab Medicine. He received a Bachelor’s of Science in Biology from UCLA in June of 2017. He is currently working on delineating the structure and function of different domains of RNA binding proteins implicated in hematopoiesis and leukemogenesis. Jaspal is also in the process ofapplying to medical school and hopes to become a physician. Outside of academia, he enjoys automobile restoration, woodworking, and camping.